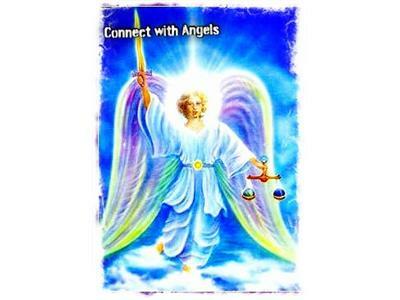 If you liked this show, you should follow Angel Radio Network. 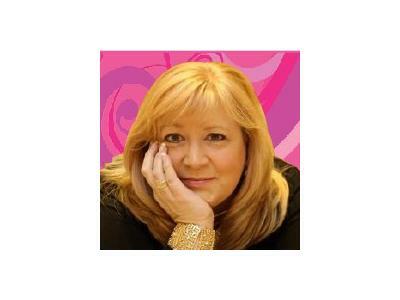 Join The Angel Radio Network founder & host, April Reynolds, for an hour of angel readings, guests, meditations and beautiful music. 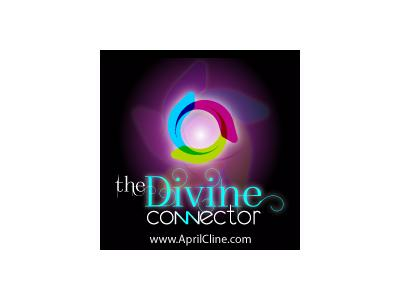 To learn more about becoming a host or a guest on the Angel Radio Network please visit http://www.AngelRadioNetwork.com today! 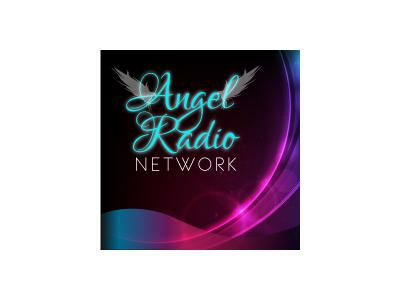 The official debut of the Angel Radio Network is January 20, 2013. 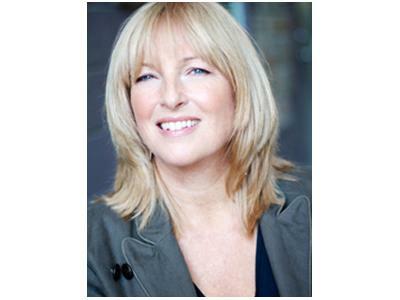 For a low monthly fee you receive training and marketing that will allow you to host your own radio show on the ARN.